Age : 18-27 years with relaxation to reserved category candidates. Qualification : Pass in 10+2 or 12th with English as a compulsory subject and should have studied in local language of the State or in Hindi Language as a subject at the least upto Matriculation or equivalent. 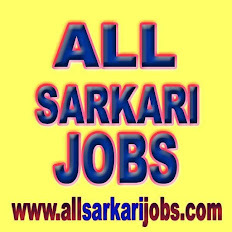 Jobs Indian Post Jobs, Postal Assistant, Sorting Asst.